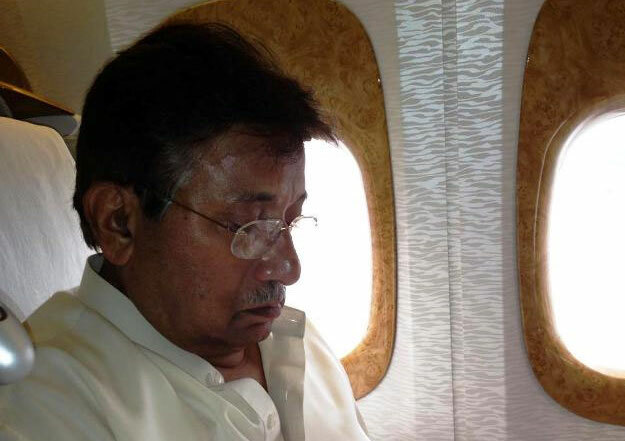 This entry was posted in Blogs and tagged health care, justice, musharraf by Sidra Jafri. Bookmark the permalink. Cretins are happy with stupid democracy….